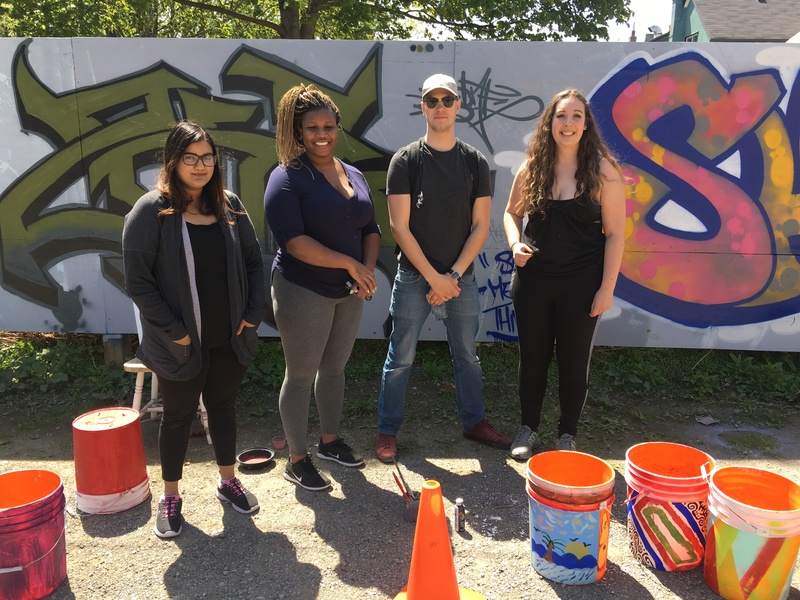 In May 2018 we hosted a Community Engagement Project for students interested in learning more about sustainability, food insecurity and homelessness in Durham Region. 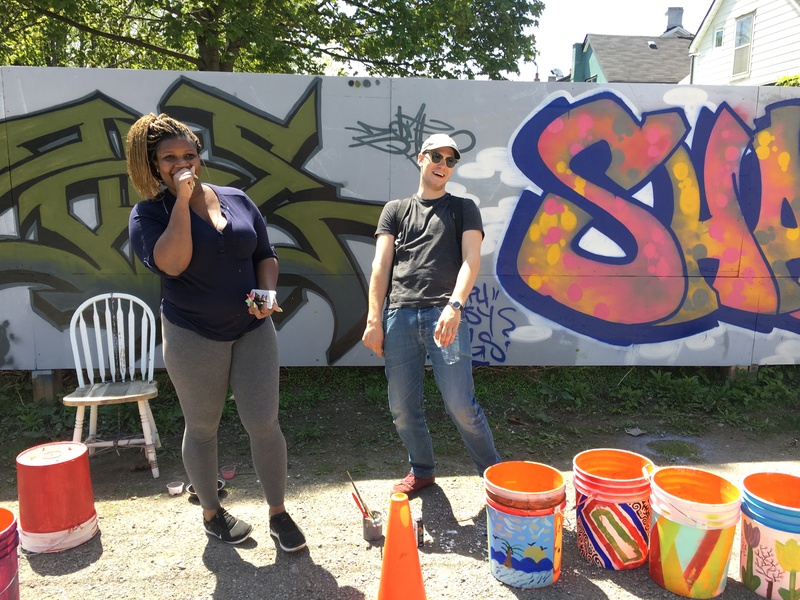 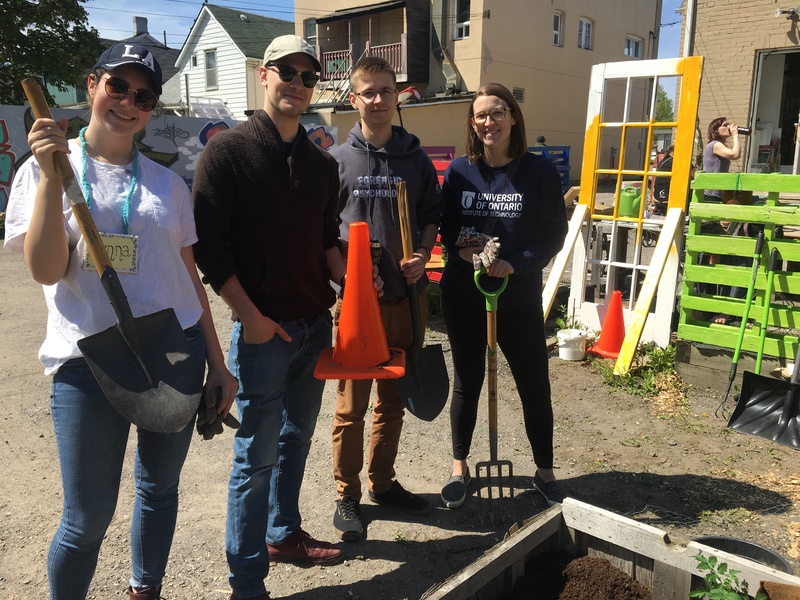 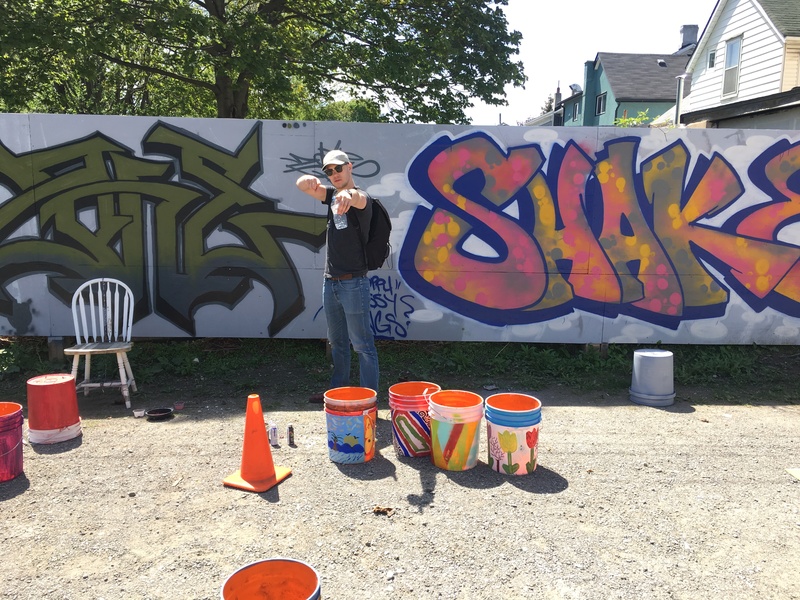 Ten students from the Faculty of Social Science and Humanities spent two days working alongside staff and volunteers from our partner organizations, Durham Outlook and The LivingRoom Community Art Studio. 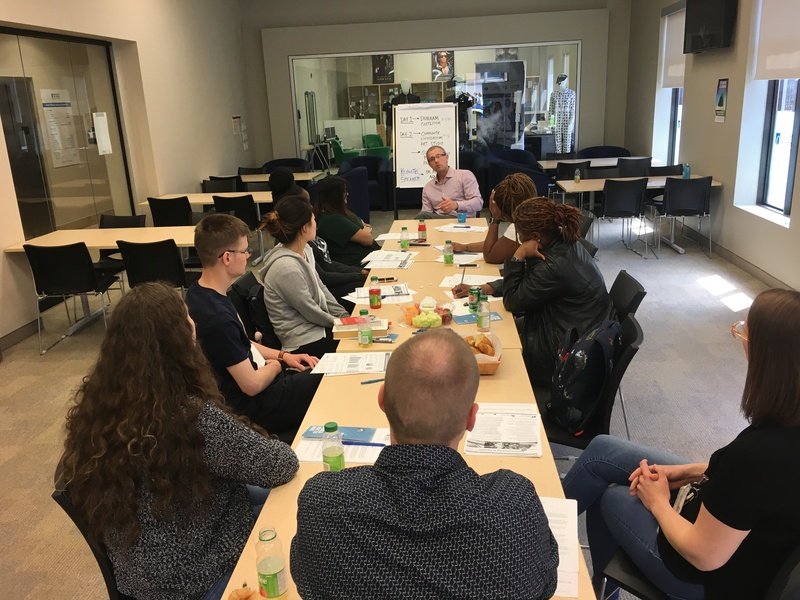 Through direct service and conversations with program participants, we learned more about how organizations in the Durham Region are working to address issues of poverty head-on through innovative programming and wraparound support.